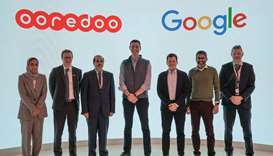 Ooredoo announced on Monday the launch of a new, easy-to-use digital tool that makes it easier for business customers to monitor their network activity and managed services so that they can effectively optimise their digital businesses. 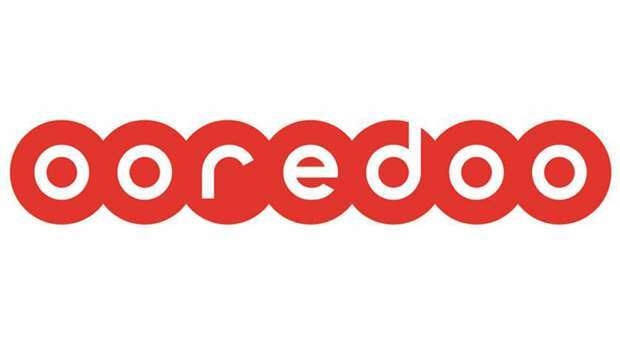 Ooredoo business customers using fixed connectivity services, such as IP-VPN, Business Internet, and Ethernet VPN can now access the new Operations Bridge Reporter, a tool that provides enhanced usability and network performance reporting and other options. Business customers using Operations Bridge Reporter can find a wide range of customer-centric features, including a centralised ‘one-click’ dashboard for real-time network activity. Customers can also analyse network traffic trends with customised and granular reports on network features such as throughput, CPU and memory utilisation, and availability. Operations Bridge Reporter also provides complete visibility on managed services for mobile devices. Operations Bridge Reporter, which is supported 24/7 by Ooredoo’s Enterprise Service Centre, is in line with Ooredoo’s commitment to customer excellence with industry-leading and best-in-class Service Level Agreements. Ooredoo’s Service Level Agreements aim to improve customer focus, Service Assurance, and organisational performance.